With the first preseason game in the books, this is a perfect time to take a look back at some of our training camp position battles from before training camp began to update you on how the battles are going. In some cases, injuries have completely changed the participants in the battles, so it’s time to reevaluate and reexamine the contenders for some of the final roster spots. Colin Jones has all but secured his spot on the roster, and with Dean Marlowe being waived this week with a torn hamstring it was once thought that LJ McCray was headed towards a roster spot as well, but the playing time against the Texans in the first week of the preseason went to fourth-year player Dezmen Southward, formerly of the Atlanta Falcons. While Southward gathered six tackles against the Texans second string, it was McCray who popped on the eye test with multiple safety blitzes and a shared sack with Jeremy Cash. If the Panthers still decide to keep five safeties, it seems clear that these two are leading the race. New addition Damian Parms played on the outside on kickoff coverage and recorded a sack of his own, so don’t count him out. 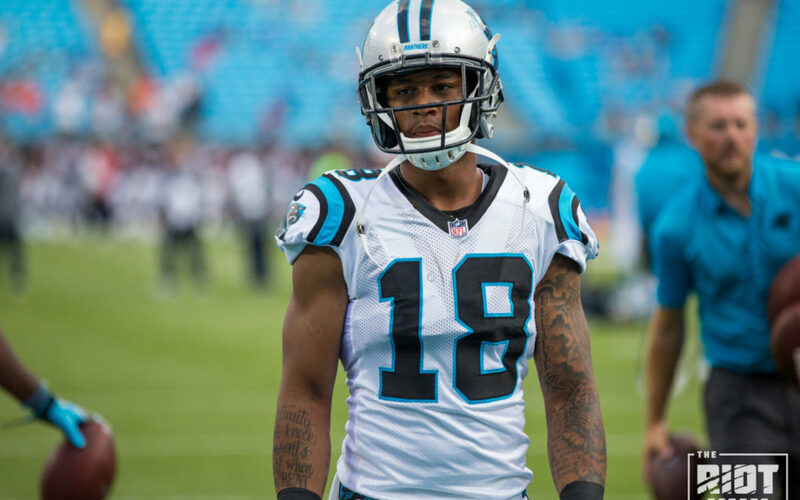 After the first preseason game, this competition appears to now be between Bersin and Clay for a possible sixth wide receiver role, as Damiere Byrd made his presence felt Wednesday night with a six catch, 98 yard, two touchdown performance in which he looked at times uncoverable. He also was in on special teams, returning both punts and kickoffs. With Bersin suffering an injury during the game, speedy underdog Kaelin Clay may have catapulted ahead of him with a nice carry and punt return in which the 25-year-old showed his speed and elusiveness. While this race is still open, Byrd has a clear lead, but it is still early and there are still three preseason games to go. With Tyler Larsen having cemented himself as the backup center, it now seems as if Gino Gradkowski could be on the chopping block. Amini Silatolu and Taylor Moton showed their worth in the game last night and the first two weeks of training camp, establishing that they are going to be the first linemen off the bench for either the tackle or guard position, with Moton perhaps trying to challenge Daryl Williams for the starting job later in the season. Chris Scott led the team in snaps on Wednesday with 52, so the coaching staff were clearly trying to take a look at the veteran guard and see how he fits on the offensive line. Most likely the team will be keeping at least one from the group battling for that spot and maybe even two; don’t be surprised if the team snags another lineman off the waiver wire for more competition, so this battle certainly will shake out as camp goes along. The Panthers used more offensive line combinations than anyone in the NFL last season, and that was certainly something that contributed to their lack of success, so while consistency across the line would be ideal, depth will be extremely important. Darrel Young has run away with the fullback position, with Alex Armah proving too raw to be a significant contender for a roster spot. Armah is more likely to be placed on the practice squad where he can develop; remember, he’s never played on offense before. The more intriguing question at this point is whether the Panthers will even keep a fullback on the roster. Last night Darrel Young only took four snaps, the lowest count of anyone on the offense, so it is clear that the Panthers are not running a lot of sets that involve a fullback. Perhaps they’re hoping that someone like a Chris Manhertz could play a hybrid tight end/fullback role? Again, still a lot of preseason and practice to go, so this question won’t be answered for a few weeks yet. I’ll just leave this analysis the same, as this situation is still just as muddled as it was two weeks ago, with the added question of whether the Panthers might actually keep both running backs and forego a traditional fullback.  Both received carries last night (Artis-Payne outcarried Whittaker 6-2), and both have vacillated between the first and third string offenses throughout practice the past two weeks. This will almost certainly be a question of “Which starter do the Panthers want to back up?”. Fozzy Whittaker plays the role of a pass-catching scatback backup of rookie offensive weapon Christian McCaffrey; Cameron Artis-Payne has the bruising, between the tackle style of entrenched starter Jonathan Stewart. When Stewart was injured during last season, Artis-Payne got the starts in his absence, while Whittaker had more than triple the amount of yards from scrimmage throughout the 2016 season and was a threat in the checkdown game. This will certainly be a battle to watch, especially during the preseason games as each back gets their share of carries. Jalen Simmons is not competing for this role, but should be a candidate for the practice squad. Gano has looked ages ahead of Butker in practice, but he missed a 50-yarder in Week 1 of the preseason while Butker made one from 51. I’d imagine both kickers will take reps right up until cut day, when Gano will make the team, much to the chagrin of Panthers fans everywhere.